Lawrence Yun (The Chief economist for the National Association of Realtors) has noted that 'severely restrained inventory and the tightening grip it's putting on affordability is the primary culprit for the considerable sales slump throughout much of the country. Yun's observations held for Utah as demonstrated by an inventory squeeze in the low price ranges and for condos. For example the number of homes for sale priced less that $200,000 fell about 40 percent from last year. Over all the current inventory levels represent about a 3.3 month supply of homes. 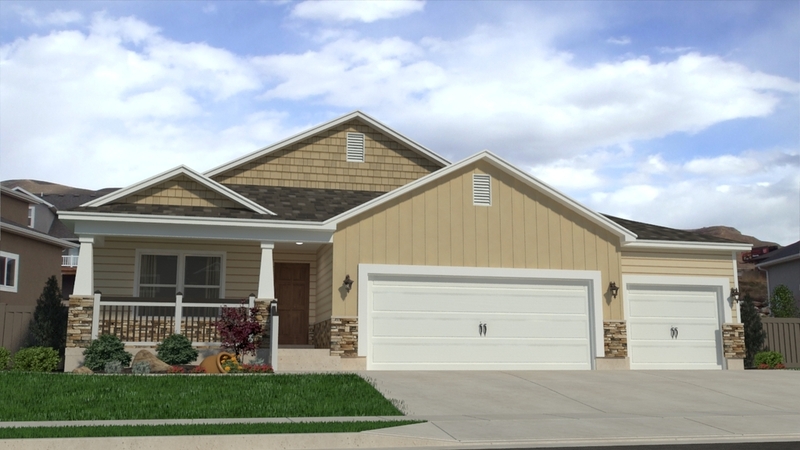 What this means for the Salt Lake Area market is that this is the strongest Seller's market since 2006. So what does this mean for home buyers in today's market? It means that if you want to purchase a new home you need to act fast if you see a home you would like to buy. The with the average time a home is on the market of just 39 days homes that are well priced and that show well will have multiple offers in a short time.